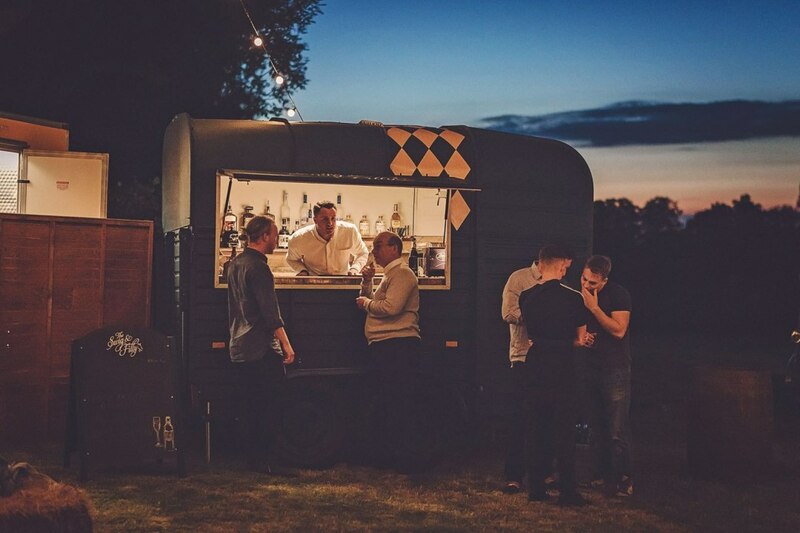 Whether it be a wedding, birthday, festival or corporate event, we are here to provide you with the ultimate bar experience with only the finest products. We have a number of unique bar set-ups available to you, all served by our highly professional staff. 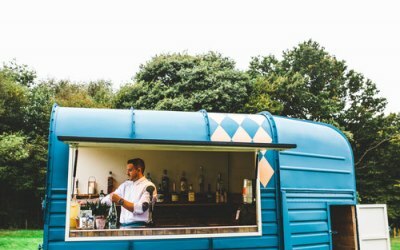 Our fleet consists of a vintage horse trailer - converted to the highest standard, an entirely bespoke aluminium airstream bar, a 3 x 3-meter Gazebo Bar as well as our Internal oak barrel bar and three-piece bar. We have been in the industry for a few years now and are confident in our ability to deliver the best possible service to each one of our customers. 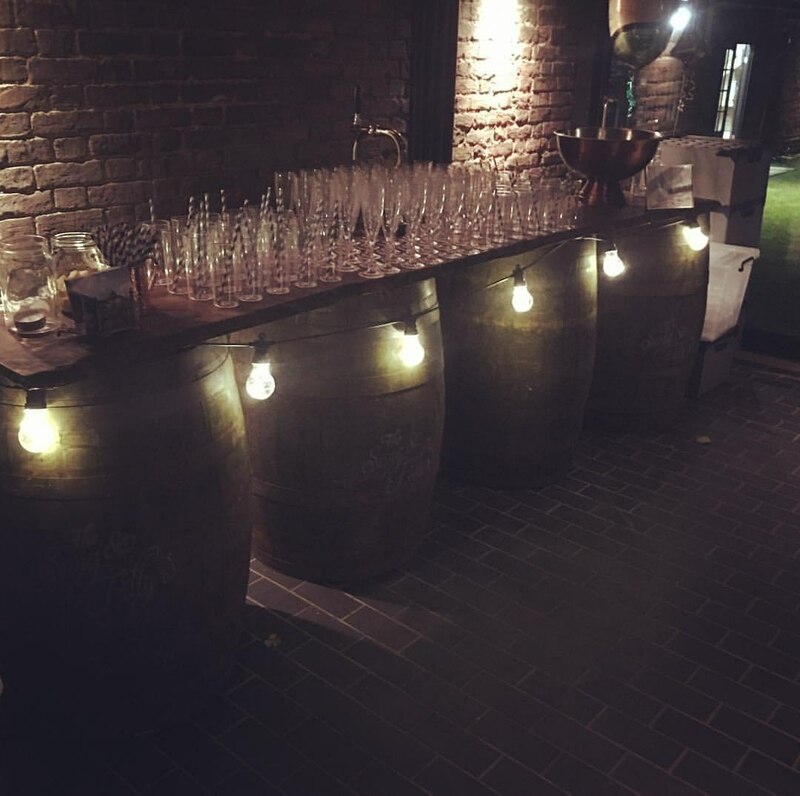 We provide our bar set-ups for all types of events. 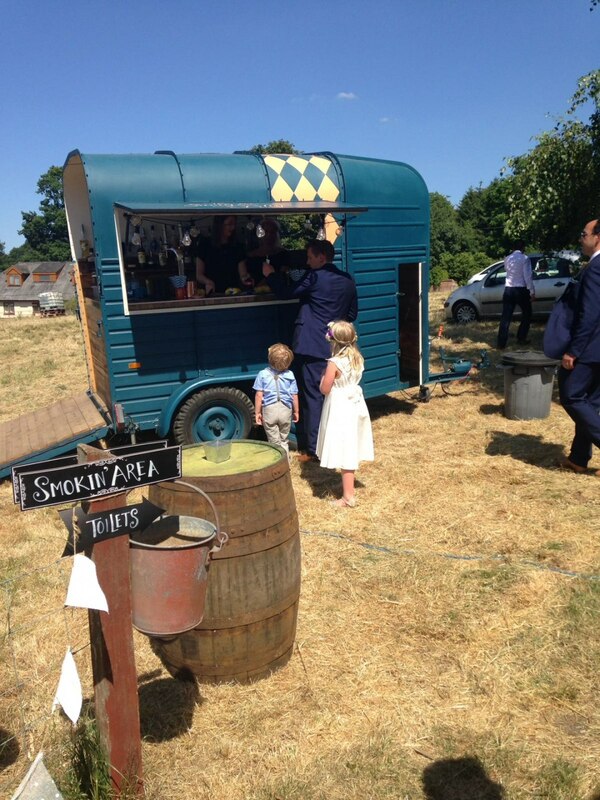 We have a wealth of experience working at weddings, festivals and corporate functions. 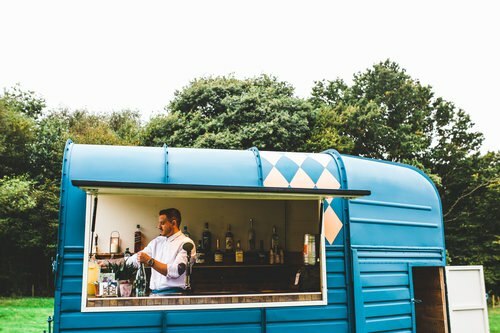 If you aren't looking for the physical bar structures themselves then our staff are available to work at your event. Pay bar after daughter's wedding reception went without hitch - lots of compliments! Thank you for such a lovely review. We were very lucky to be part of such a special day! Lovely, friendly team. Very professional. 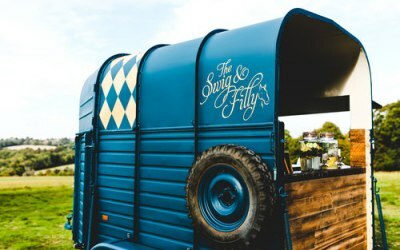 The team from Swig & Filly understood exactly what was needed for our charity event and did everything they could to help make the event a success. 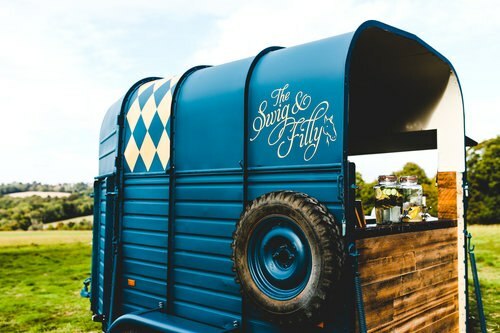 They were super friendly and professional and the converted horse box bar was exactly what we needed. Thank you for the lovely feedback - it really was a pleasure to work with you and for such a great cause too. We hope to do so again! They were friendly, adaptable, efficient and it looked great. 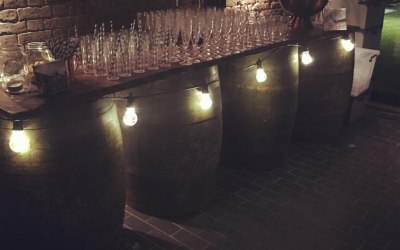 We'd highly recommend to any event looking for that unique wow factor. 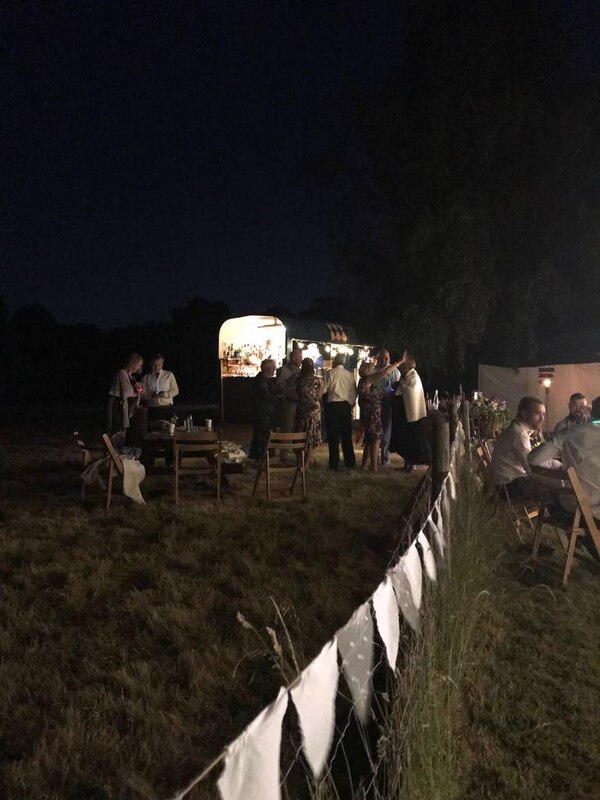 Thank you for the lovely feedback, it was a pleasure to work with you at your event and hope to do so again! Get quotes from The Swig & Filly Ltd and others within hours.